Helmets look cool and keep you safe, but if you buy a bad one you'll be sorry in more ways than one! At Badass Helmet Store we get hands on with a lot of helmets. 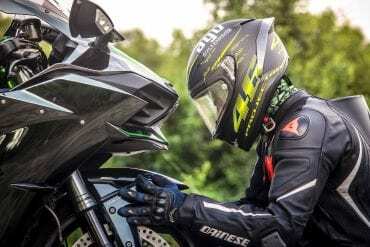 Our reviewers break down the newest, safest and most in-demand helmets from top brands. 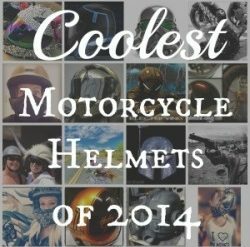 Our editors and experts pick out the best motorcycle helmets in every category you can imagine. 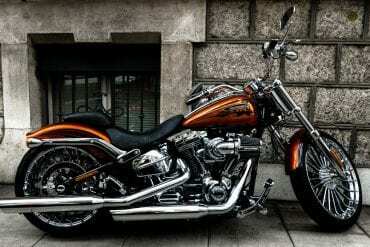 2Wheel carries helmets to accessories and much more.